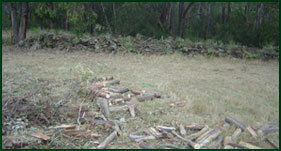 Do you need bushfire protection? 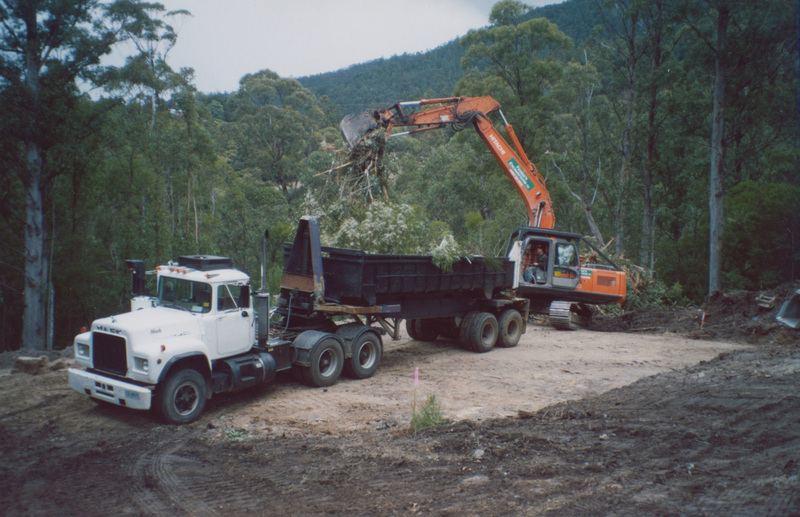 The removal of turf, vegetation, boulders, general debris and excess soil before construction begins is referred to as land clearing. 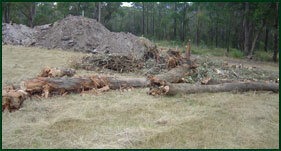 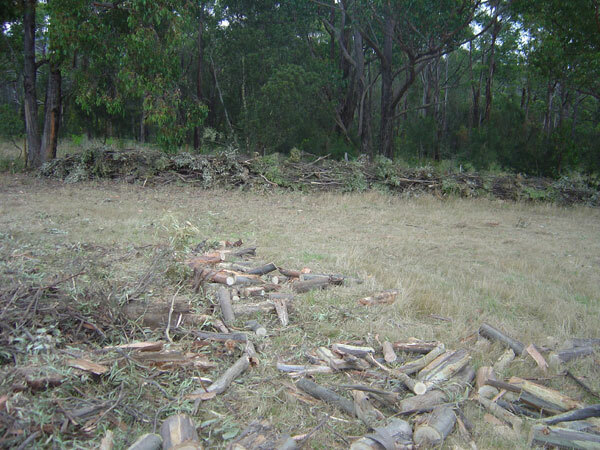 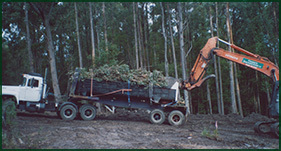 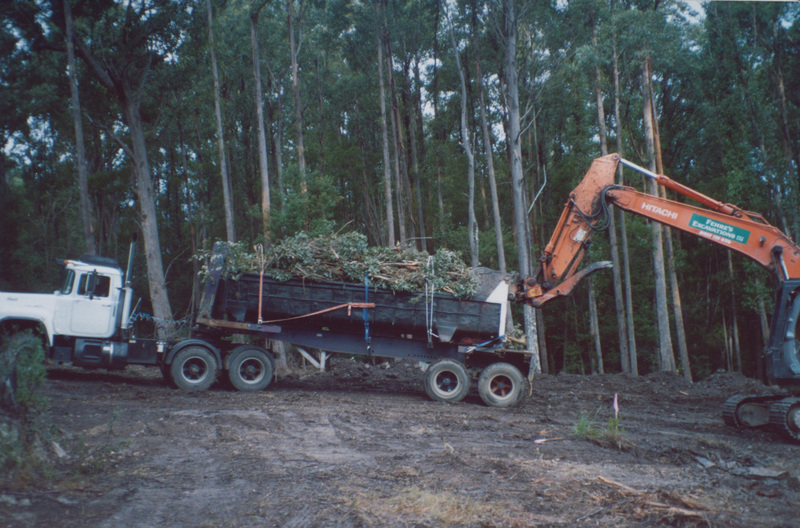 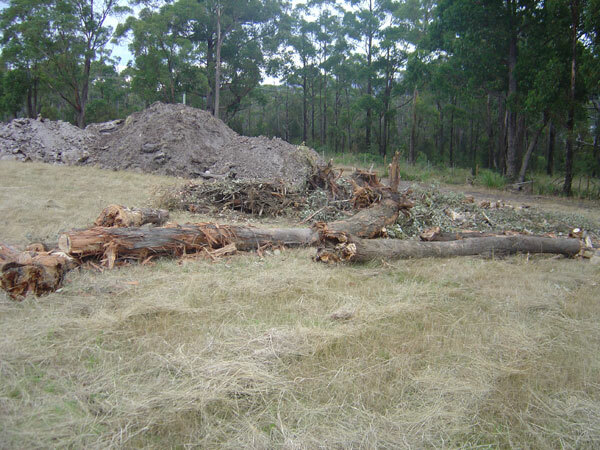 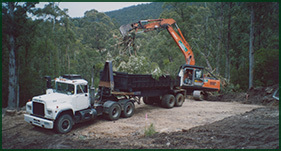 Please contact me with any questions you may have with regards to my land clearing services.